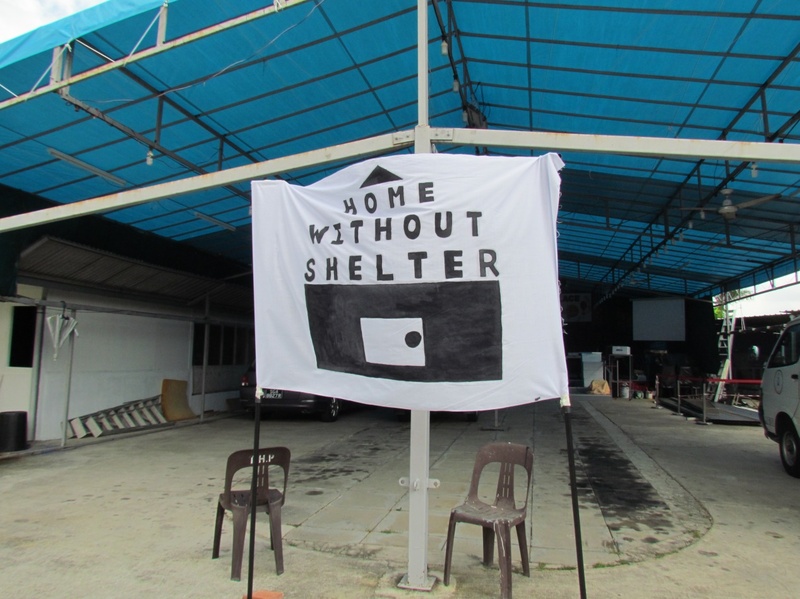 While Singapore might have achieved prosperity, there are still some homeless people in Singapore who are often invisible and forgotten. That is why we, a team of Year 3 students from the Diploma in Social Sciences (Social Work), decided to focus on the homeless for our Final Year Project (FYP). What started out as a normal sunny day in NYP, ended with an experience to remember for approximately 100 students involved in Operation SBM. What exactly is Operation SBM? It is an event organized by the SBM Club to educate preschoolers on the importance of cherishing Earth. 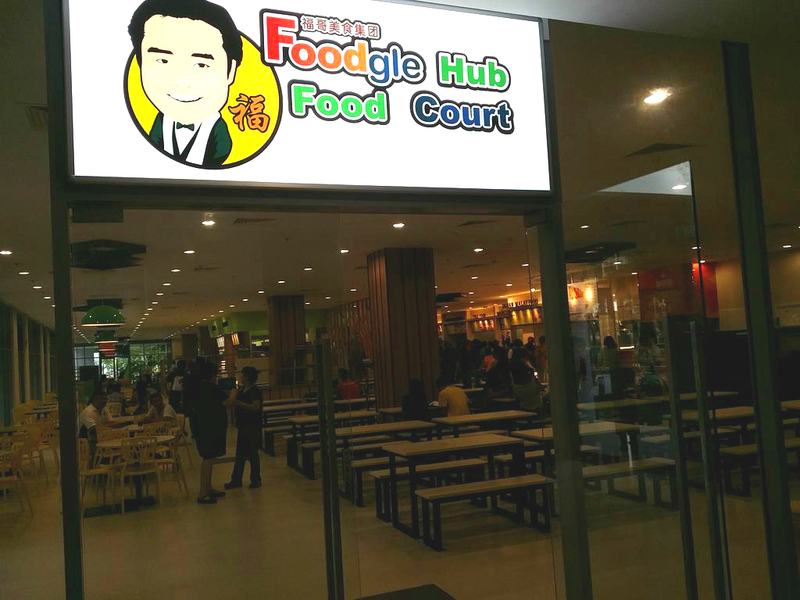 Since the start of this month, Foodgle Hub Food Court has gained the title of being Nanyang Polytechnic’s 5th canteen. Located in the newly built Block P Convention Centre, the food court is open every weekday from 7.30am to 7.30pm, and Saturday from 7.30am to 2pm. It features several brand-new stalls! What’s even better about the food court is that diners there can enjoy their food in an air-con environment! Yes, this is our second air-conditioned food court! Recently, in June, the School of Interactive & Digital Media (SIDM) held a 3-day exhibition at the ArtScience Museum. Entitled the SIDM Art Interactive Experience, many artworks from students and alumni were showcased. 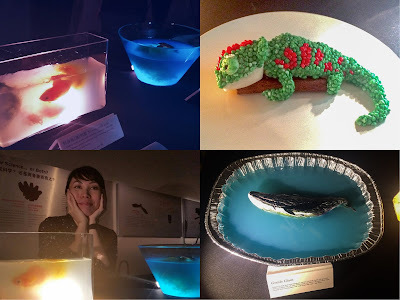 This is the second year the ArtScience Museum was hosting SIDM. This year, our alumni were also invited to exhibit their works to celebrate SIDM’s 20th anniversary. I headed down to the exhibition and here are is what I saw. The chameleon’s skin is made out of nerd candies! Who would’ve thought! Behind you all the way! NYP staff and senior management showing their support for our competitors at the tea session. Recently, Singapore concluded the 28th SEA Games with an impressive 259-medal haul, surpassing the nation’s past record of 164 medals. However, we’re not quite done winning yet. Come 11th to 16th August 2015, 22 competitors coming from the institutions of higher learning, will represent Singapore at the biennial 43rd WorldSkills Competition to be held in held in São Paulo, Brazil. Of those 22, 10 are NYP students or graduates. They will be competing in 8 skill areas ranging from Health & Social Care to Mobile Robotics. The competitors were all gathered at the NYP Lounge for a tea session on 12 June. Attendees included former NYP Principal & Chief Executive Officer Mr Chan Lee Mun, Deputy Principal Mr Edward Ho and NYP staff who play an important role in coaching or training the competitors. In his speech, Mr Chan encouraged the competitors to do their best. He also noted that a haul of gold medals would make an excellent welcoming gift to Ms Jeanne Liew, who would be succeeding him as the new Principal & CEO of NYP come 1st July 2015. Mr Chan retired on 30 June 2015. 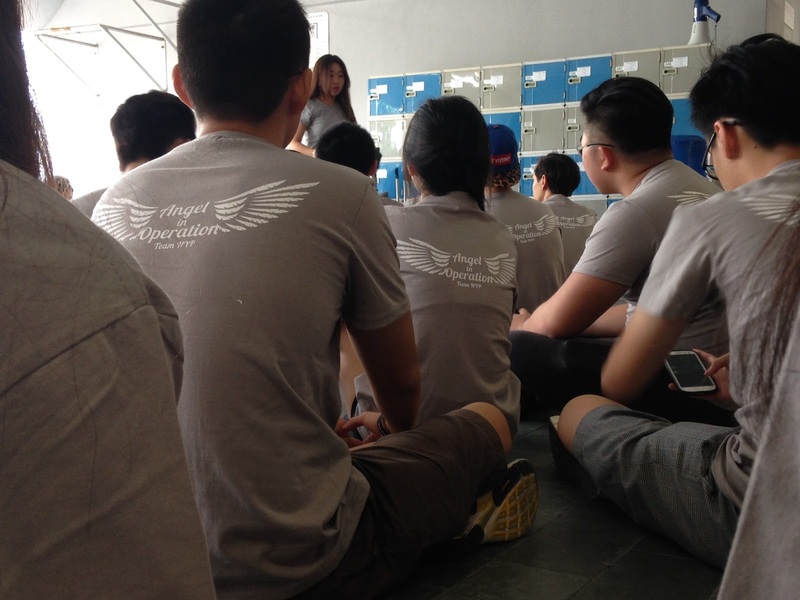 Let’s meet some NYP competitors and learn about their journey to WordSkills. Celebrating SG50 with a Commemorative Cookbook! To celebrate Singapore’s 50th birthday, NYP launched a commemorative cookbook at its very own L’Rez restaurant, on 10th June 2015. Called “The Singapore Heritage: Past, Present and Future”, the cookbook is co-authored by Dr Leslie Tay and features the recipes of two very talented NYP students and 9 renowned local chefs, including executive chef Tony Khoo. On a typical weekday, thousands of students and staff walk through NYP’s corridors. With the large number of people using its facilities on a day-to-day basis, our cleaning staff need to work hard to maintain the cleanliness in campus. Their hard-work often goes unnoticed, especially when we take the things they do for granted. 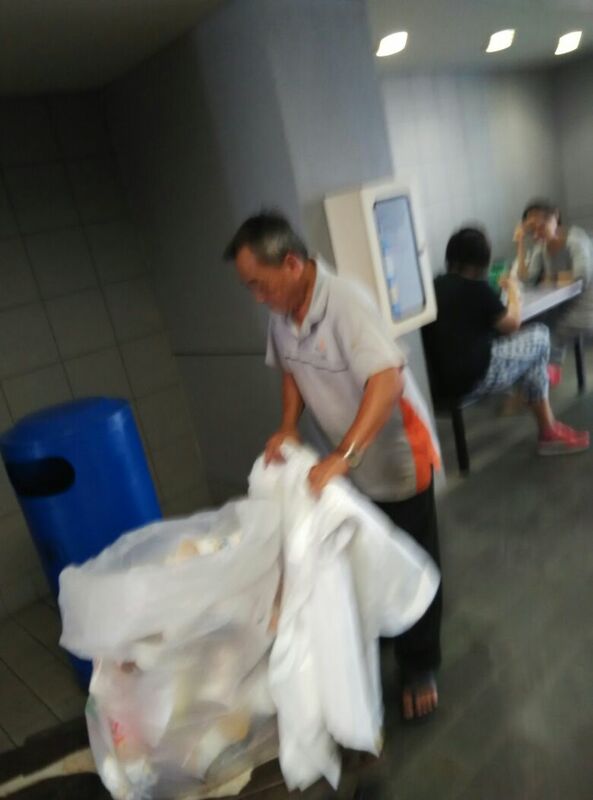 Finding a clean and conducive studying environment around campus is easy thanks to our cleaning staff. Therefore, why not show our appreciation by helping to keep the campus clean? As early as 8 am in the morning on Saturday, 4th Jul 2015, Primary and Secondary students and their teachers started flocking to the NYP atrium to register and set up their booths. The atrium and auditorium were soon filled with students. 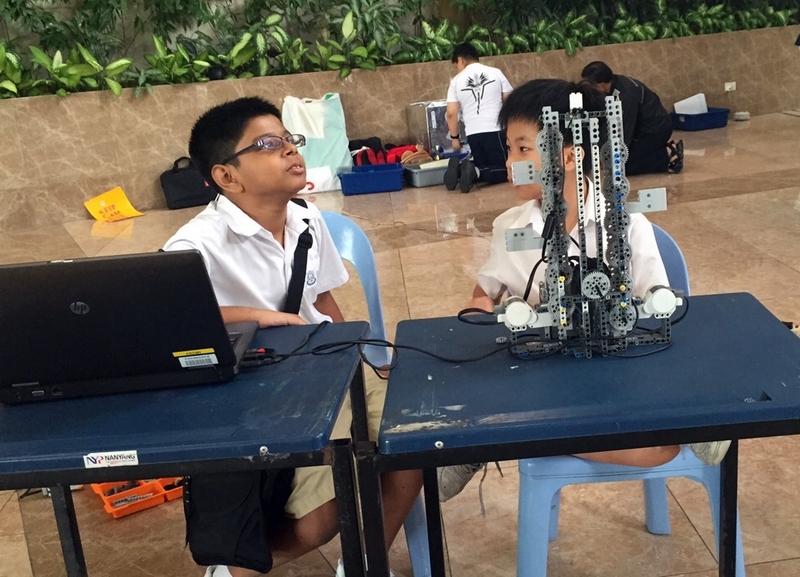 The competitive spirit was in everyone’s hearts as students proudly displayed their SG50 themed robots, which they created in workshops held earlier. 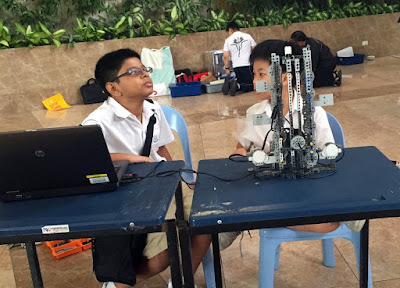 The aim of the event was to engage Primary and Secondary school students to enhance their thinking skills while having a fun filled learning experience with robotics. In a co-ed tertiary institution like Nanyang Polytechnic, it seems everybody wants to be beautiful. Reasons may vary. It may be simply to attract the attention of the opposite gender, to find a companion, or for one to feel more confident in class. Some of us may become especially conscious about how we look, because we secretly hope to attract the cutest girl or guy to fall in love with us.